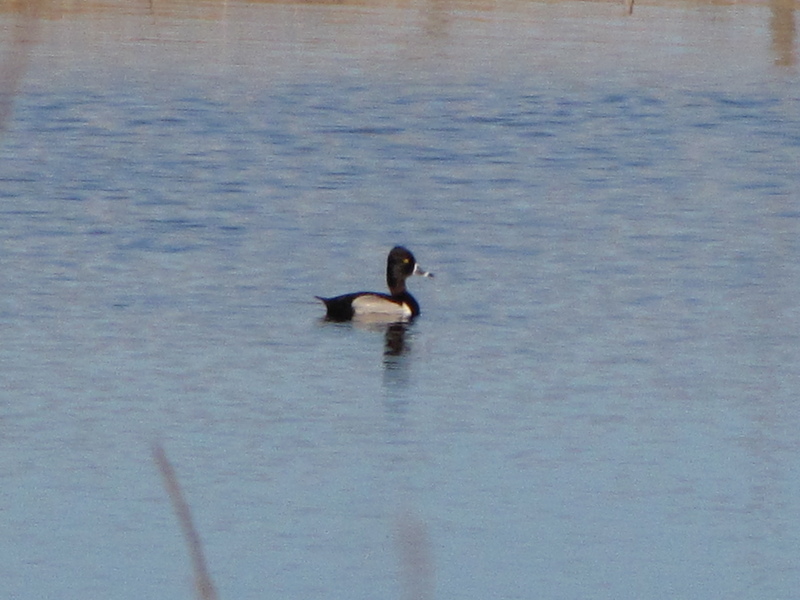 This entry was posted in Feathers on Friday, General Birding, Spring, Spring Migration and tagged Feathers on Friday, Ring-necked Duck, Spring Migration. Bookmark the permalink. ← New Stokes Guides for Eastern and Western Birds! Love the ducks – you are having such a hard time with winter refusing to let go out there, hopefully Spring will burst forth soon. This is a duck I’ve never seen before, thanks for sharing Charlotte. Nice!! Gerald just called, Eurasian Wigeon at the dump on 170st so keep your eyes open out your way..when you have open water.LOL.